AMCHAM T&T said it notes with concern that the country continues to run on a deficit budget, with a move toward a 70 percent-to-GDP ratio. 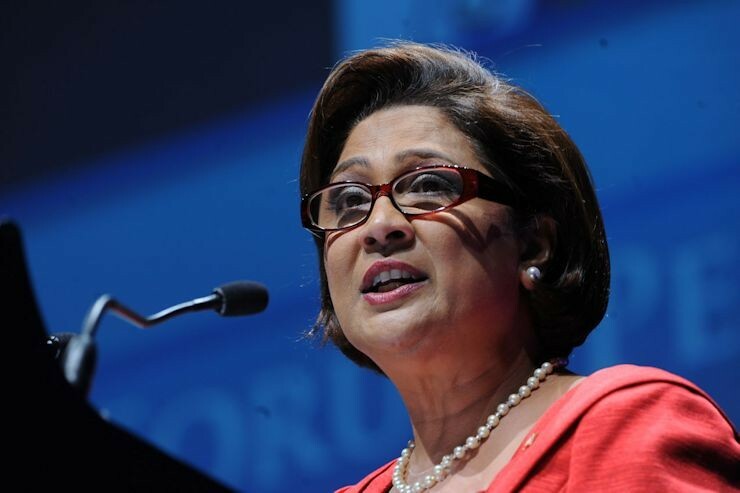 In a statement issued Tuesday after the 2018/2019 national budget presentation by Finance Minister Colm Imbert on Monday, AMCHAM T&T said it 'noted with interest' the measures mentioned in the budget. The group noted that this budget anticipates higher revenues, driven by an uptick in gas production and firming of commodity prices. Although it applauded government on the progress made in containing expenditure prior years, it also noted with concern the increase in expenditure by almost the same amount as the expected rise in revenue. "We are concerned however, that the Minister indicated that he will concurrently increase expenditure by almost the same amount as the expected increase in revenue while again running a deficit budget." "This will further increase the country’s debt, with the Minister saying that the Government is comfortable moving toward a 70% debt to GDP ratio. This is surprising given the fact that it is higher than previously stated targets. "We would have preferred that the Government continue its efforts toward fiscal responsibility by further containing expenditure. Indeed the Minister highlighted a couple areas where increased efficiency resulted in cost savings such as in housing and the food card programme. These, we are confident, are but two of several areas where efficiency can be realised through improved systems and management," the group said. 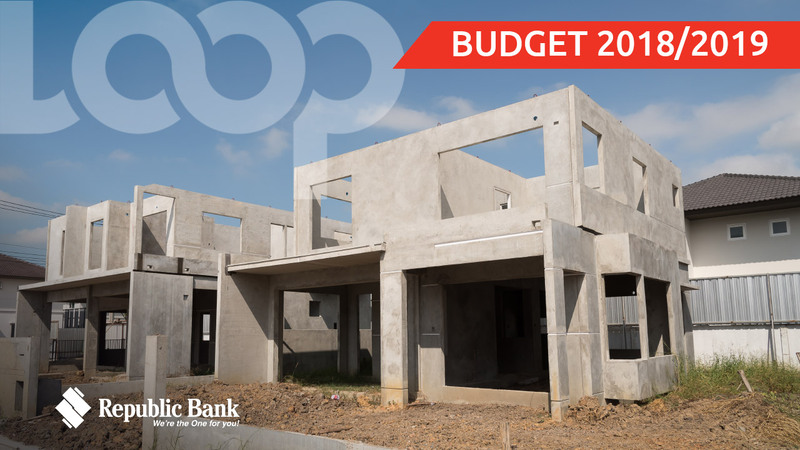 The organisation noted the increase in the proposed capital investment programme but said it would encourage greater dialogue and collaboration around planned projects. "AMCHAM T&T noted with great interest the focus on the diversification projects including the dry dock facility, Sandals hotel in Tobago, the ferry port in Toco and the completion of long outstanding road and infrastructure projects." "Whilst we applaud the actions to diversify AMCHAM T&T is concerned about the lack of information available on the business models of these proposed projects in particular the Ferry Port in Toco and the Dry Dock facility, both of which are substantial projects and will add to the debt burden of the country." The group also applauded the move to target the country's subsidy expenditure. "Progress toward improving efficiency of targeted subsidy expenditure is applauded as is the gradual approach to moving the nation toward a new regime of unsubsidized fuel and improved fiscal responsibility. 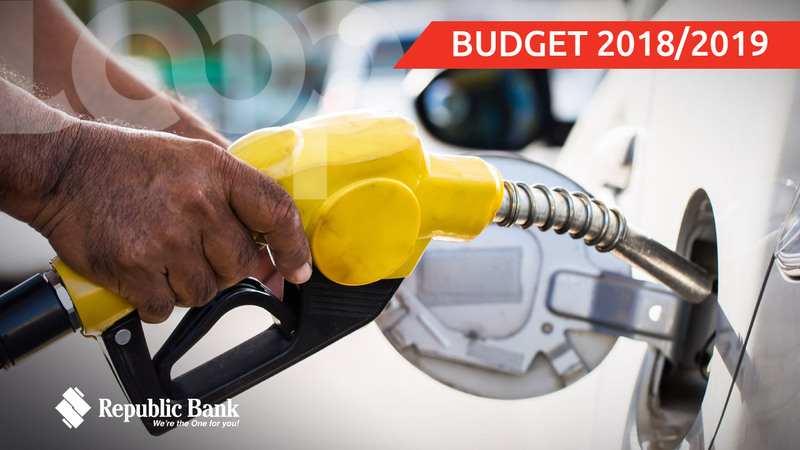 We are disappointed that no mention was made of adjusting the fixed margins along the fuel value chain to offset likely increases in cost of sales through top line taxes such as Green Fund and Business Levy." "We also applaud some of the announced initiatives to modernize the Police Service through the use of technology," the group said. 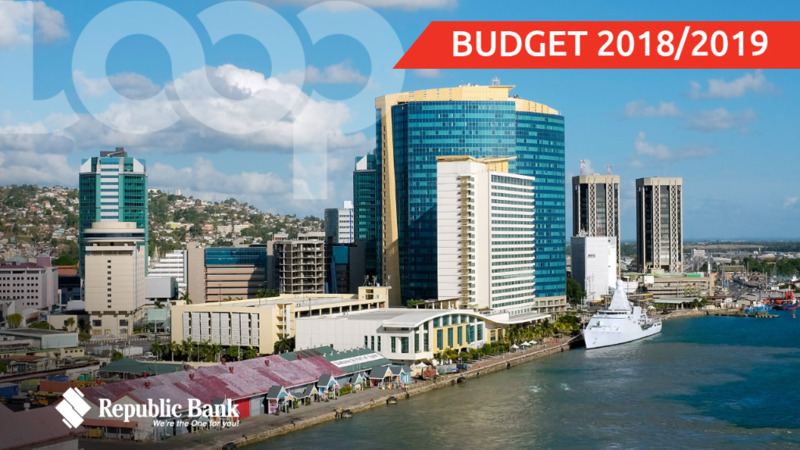 AMCHAM T&T said it expects to delve deeper into these and other issues as the budget debate continues.